Angote-Muya is a lawyer with expertise in policy, governance, legal and land reforms, gained from both the public and private sectors. Her career spans the judiciary, the governance, justice law and order sector, the land sector, the financial sector and has also practised law. Angote-Muya has served as Permanent Secretary in the Ministry of Lands, Kenya, where she oversaw the development of the first ever National Land Policy, adopted by Parliament as Sessional Paper No. 3 0f 2009. 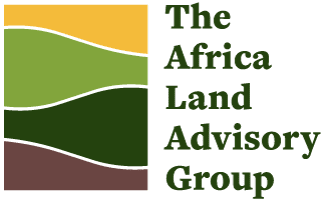 The Policy will guide Kenya towards an efficient, sustainable and equitable land use and informs the Chapter on land in Kenya’s current constitution. She also led a massive legislative reform program that reviewed and consolidated all land laws in Kenya, from 1898, into four (4) major statutes, thereby simplifying the legal landscape for land transactions. She played a key role in the successful development of the Framework and Guidelines on Land Policy in Africa. As Permanent Secretary in the Ministry of Justice and Constitutional Affairs, Ms Angote-Muya facilitated Kenya’s first ever National Constitutional Review conference, and oversaw the Constitution of Kenya Review Process, as implemented by the Constitution of Kenya Review Commission, thereby setting the ground for the eventual attainment of a new constitution for Kenya. She also implemented reforms in the legal and justice sector through the first ever sector wide reform program – the Governance, Justice, Law and Order Sector Reform Program with a participation of over 109,000 civil servants. The program was supported by 17 development partners including the World Bank. Ms Angote-Muya also led in the establishment of the Kenya National Human Rights Commission, The Kenya Anti-Corruption Commission (now the Ethics and Anti-Corruption Commission), and the Commission on Administrative Justice (Office of the Ombudsman). She also led in the establishment of a comprehensive and effective Legal Framework for Human Rights in Kenya, through the development of a National Policy and Action Plan for the Promotion and Protection of Human Rights. She provided leadership in the development of the National Legal Aid (and Awareness) Scheme and spearheaded Kenya’s Peer Review Mechanism (APRM) process under NEPAD. 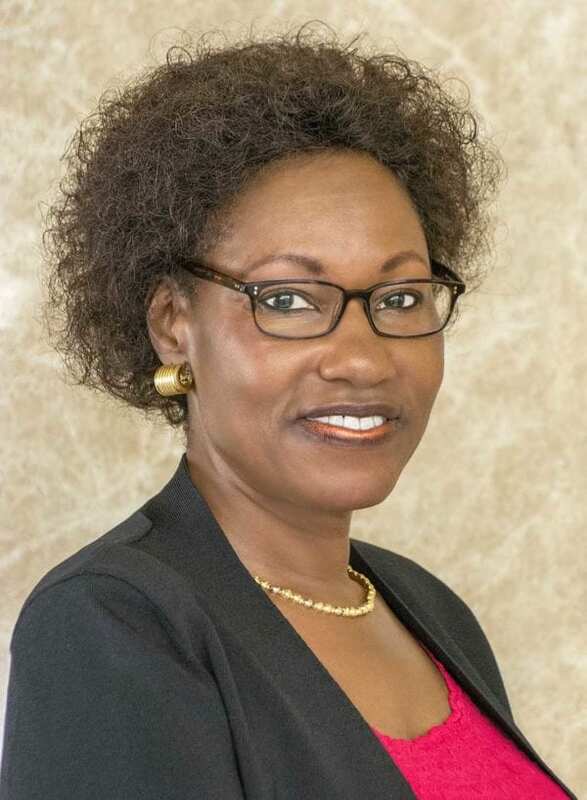 Angote-Muya’s career has enabled her to engage extensively at high levels of the United Nations, the Commonwealth, the African Union, and the East African Community. She has engaged extensively with development partners – including the World Bank and IMF, DFID, USAID, UNDP, GIZ, SIDA, EU (DGSP) – in bilateral and multilateral policy and governance dialogue and in carrying out national development programmes/reforms. She is a proven and effective negotiator at national, regional and international levels. She has served as Vice-President of the World Intellectual Property Organisation (WIPO) in Geneva and was elected, twice, by the African Union Heads of State Summit as a Member of the African Union Advisory Board on Corruption. She has also served as a Council Member of the East African Sectoral Council on Legal and Judicial Affairs and Member of the Multi-Sectoral Council of the East African Common Market Protocol. She is a graduate of the University of Nairobi, The Kenya School of Law and an alumnus of Harvard University, Kennedy School of Government and the International Law Development Centre (IDLO), in Rome. She is currently an adjunct lecturer at the Kenya School of Law.